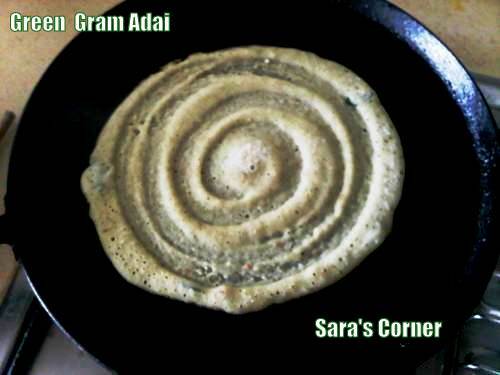 Healthy n delicious it looks! 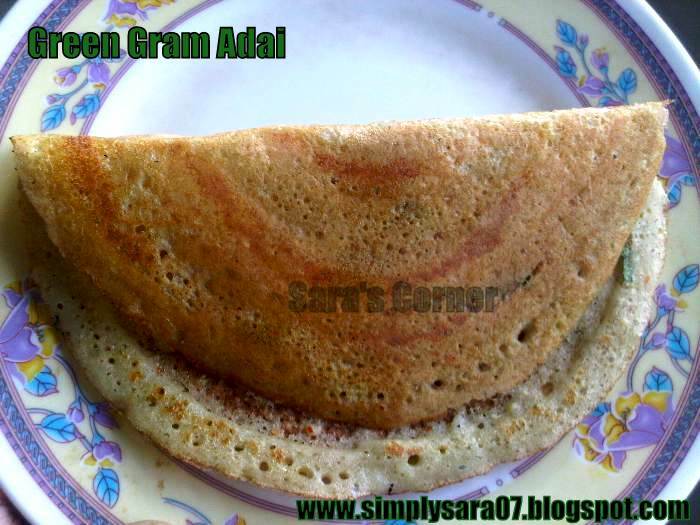 Looks fabulous and healthy adai..
One of my fav, nutrition packed breakfast dish.. Looks crispy & tempting!! Looks healthy and delicious ! !